The best R’n’B nights are here! Belgrade is the city famous for its summer river boats. And one of it’s most popular night clubs this Wednesday night brings you Buzzin. One of the hottest nights of R’n’B in the city, packed with some of Belgrade’s finest girls to get you’re party started. The best R’n’B nights are here! 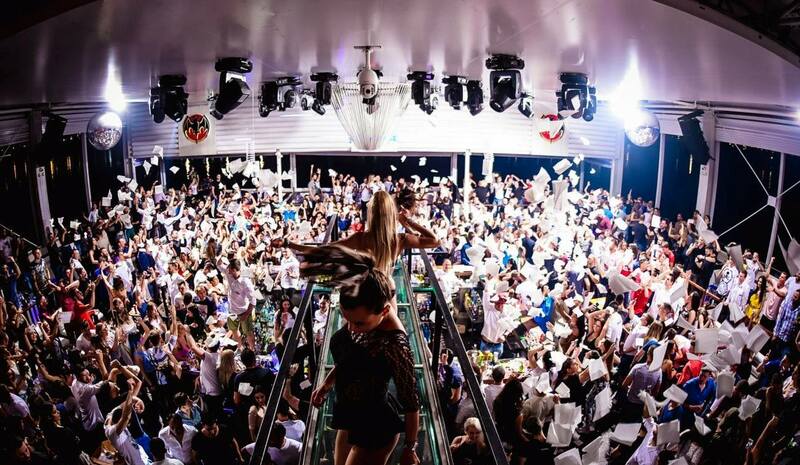 Freestyler is is one of Belgrade’s top clubs, and this river boat knows how to throw a party, a mix of a blow out atmosphere, top tunes, an awesome party vibe provides the perfect night out for all clubbers. 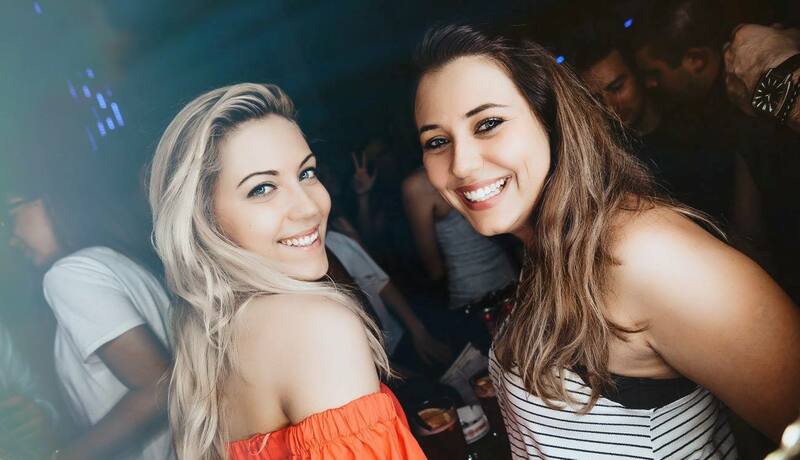 As Dj Ike, DJ Architect and Dj Prema take over the decks this Wednesday night, you will dance and party as you watch the sunrise over Belgrade. The best R’n’B night are on wednesdays! The party kicks off at midnight, so come see why Freestyler is an icon name in the city.